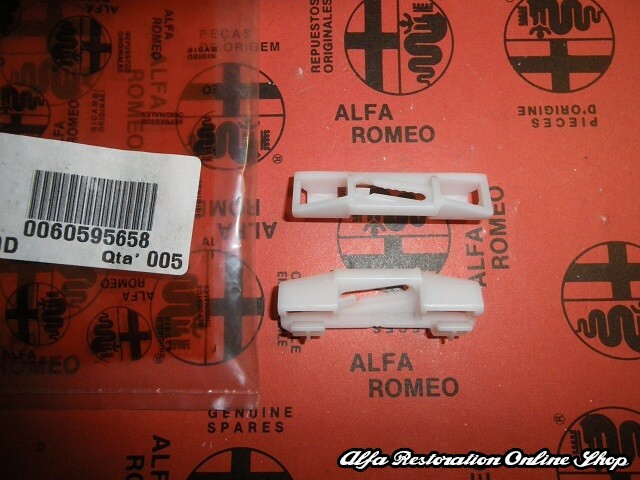 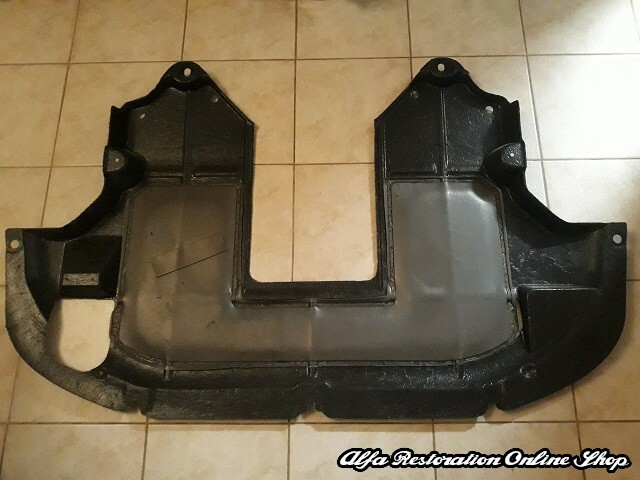 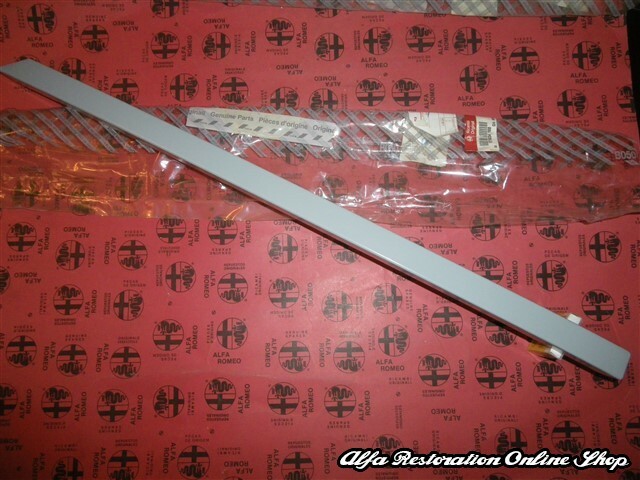 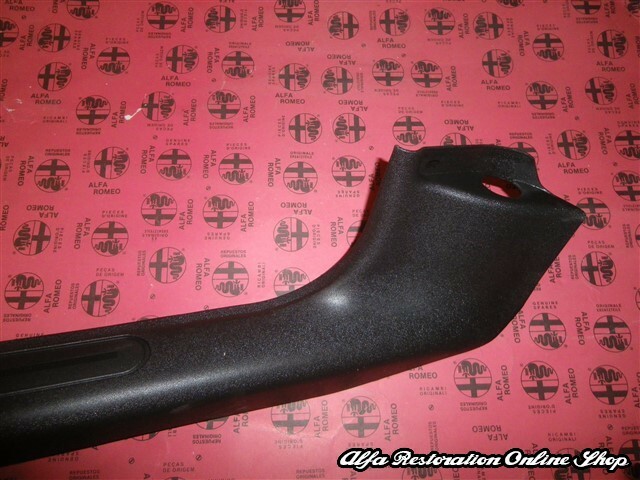 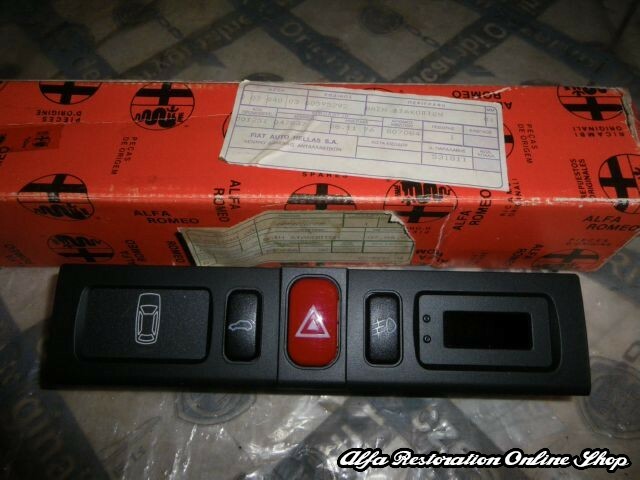 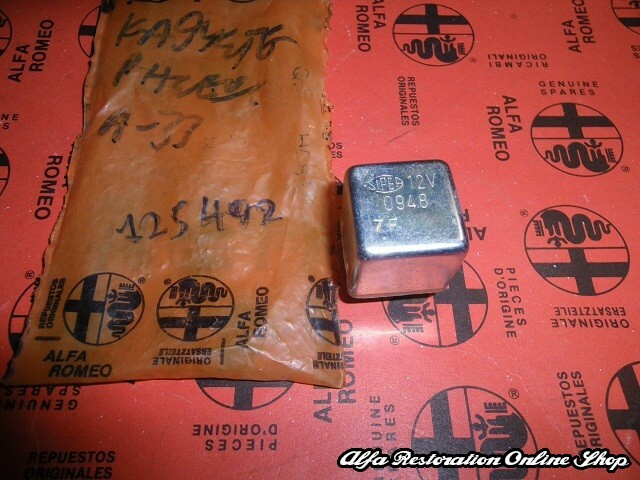 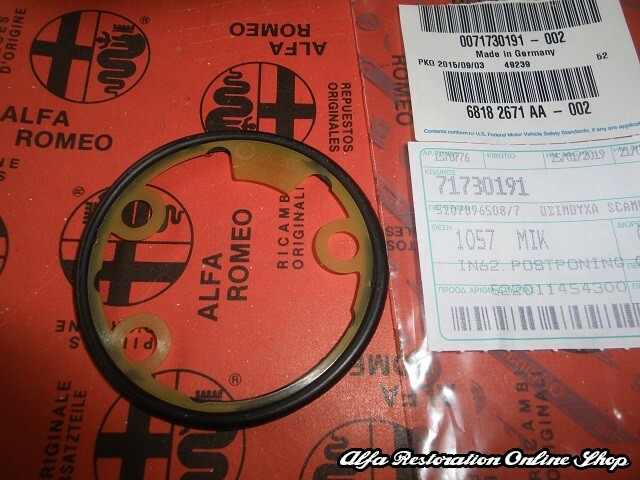 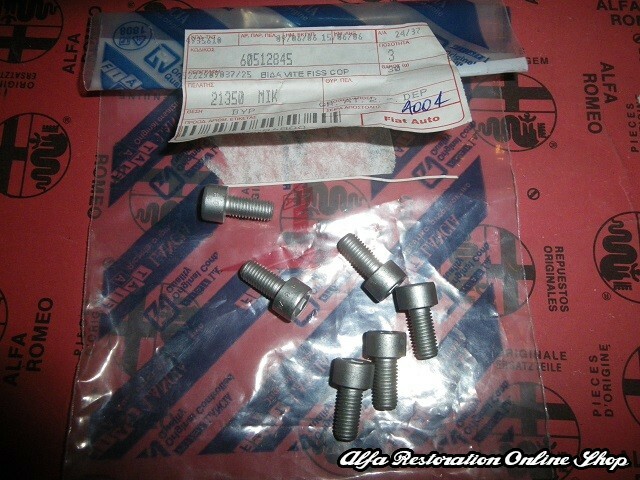 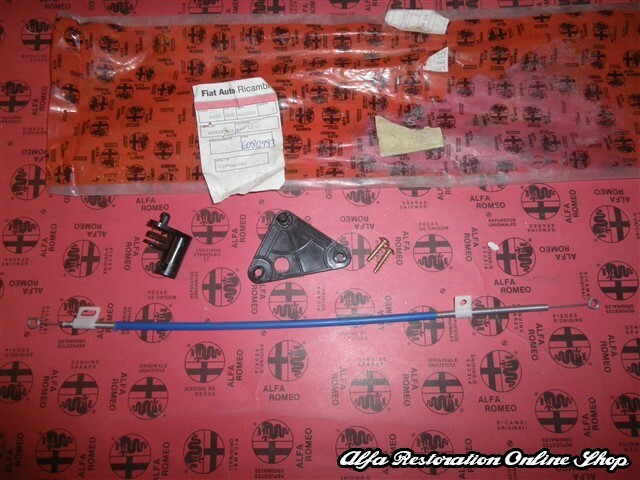 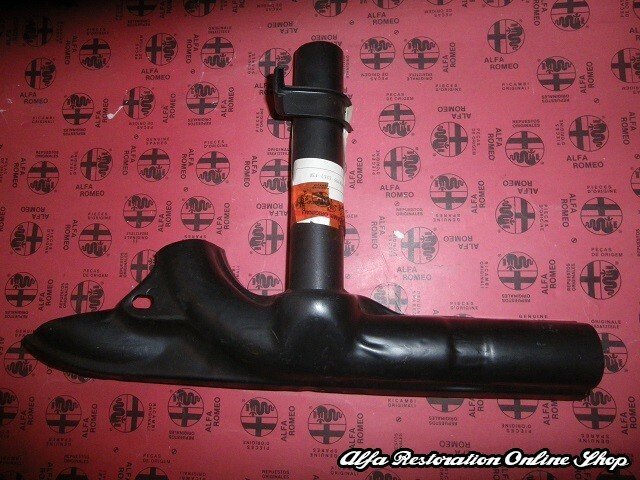 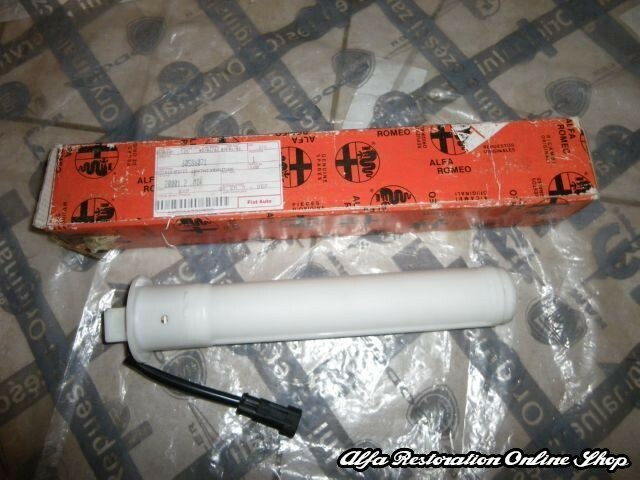 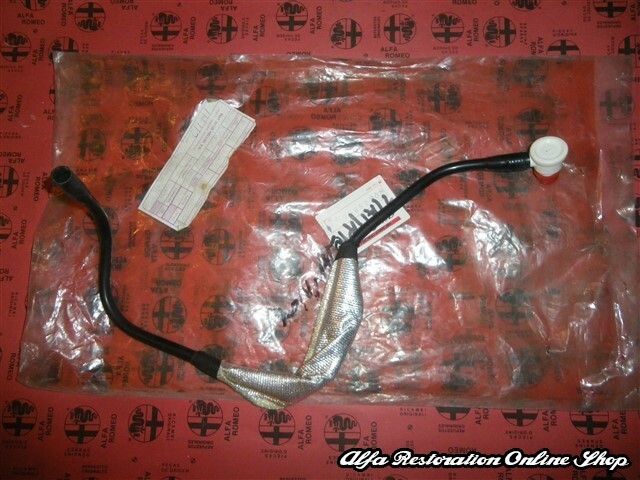 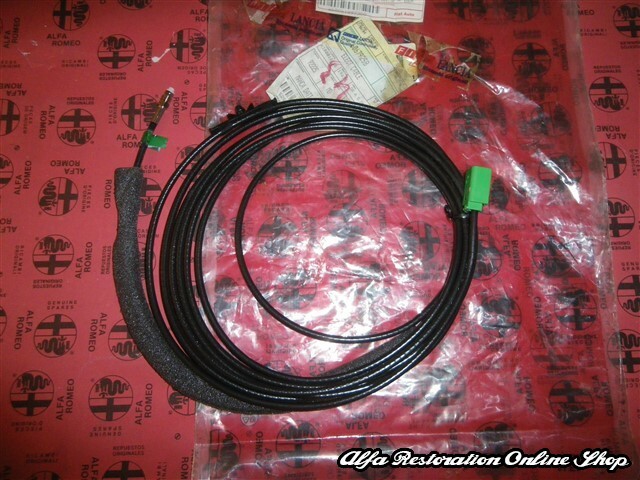 Thank you for visiting Alfa Restoration Online Shop! 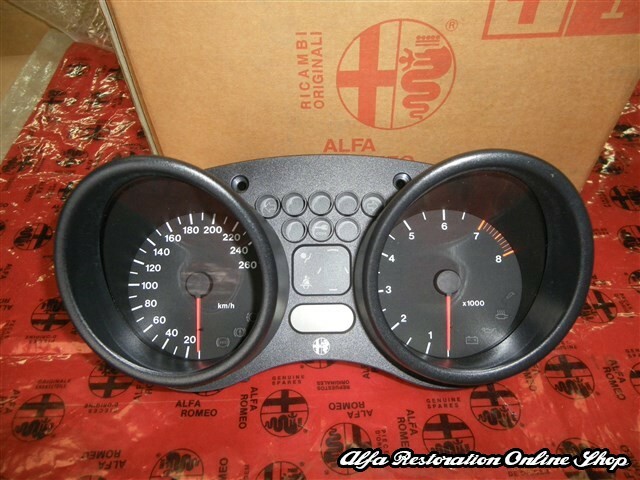 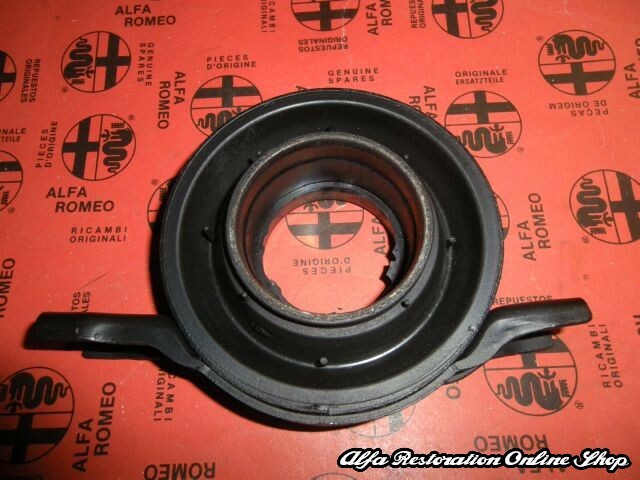 We offer New Old Stock parts for the Alfasud/Alfa 33 models, 70s and 80s era Alfas and of course parts for the 90s and 00s models which have slowly become harder and harder to locate. 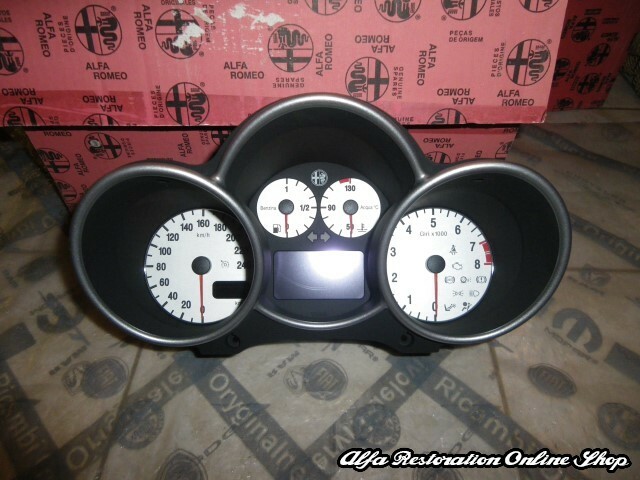 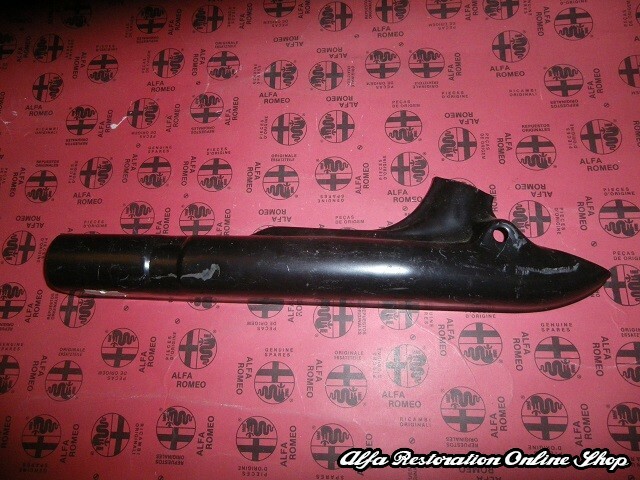 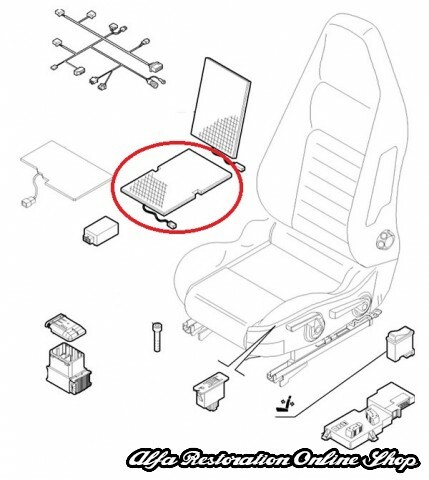 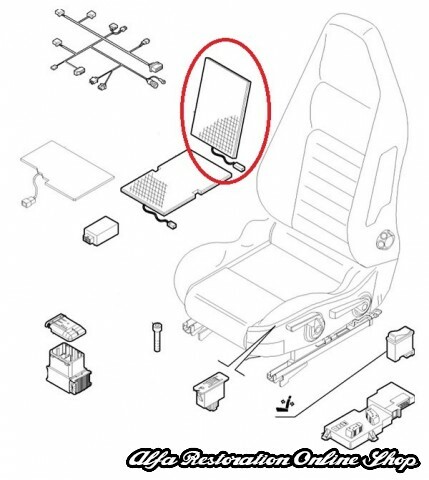 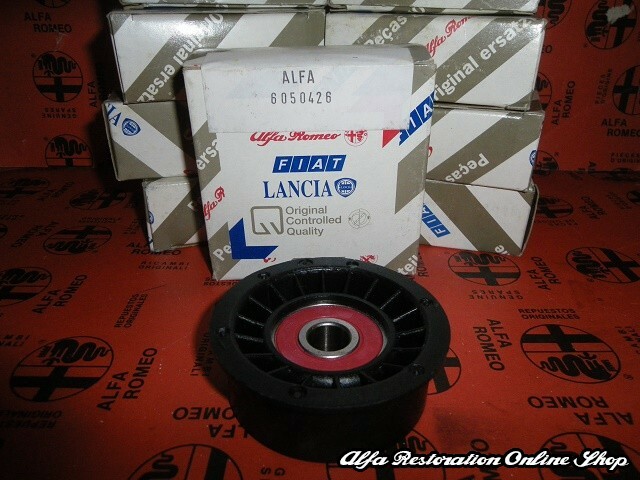 In addition, we can also provide spare parts for Fiat and Lancia which slowly get hard to find. 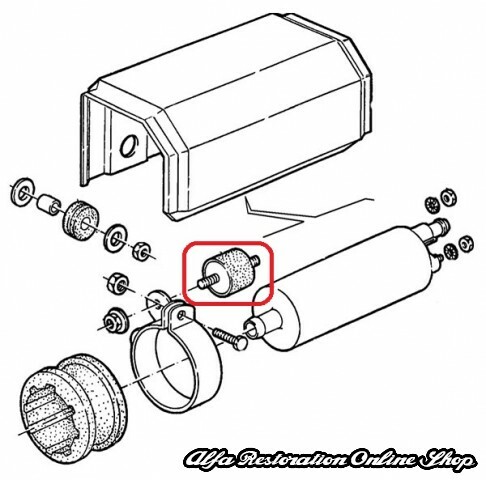 Feel free to browse our products and categories which are constantly updated with new parts. 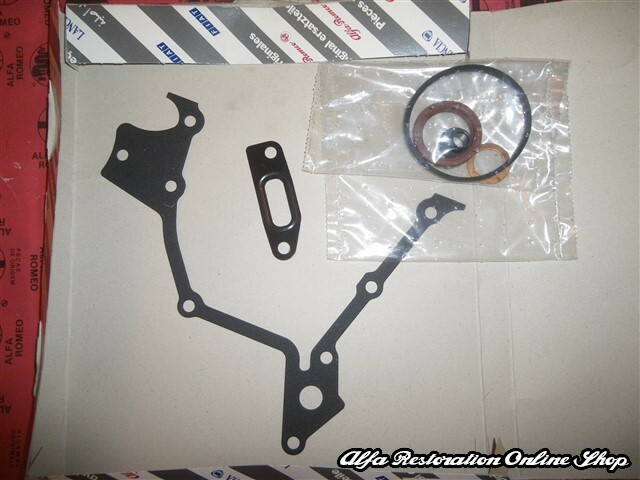 Should you need parts that are not listed, feel free to contact us at our email address shown on the banner and we will search extensively to locate those hard-to-find-parts! 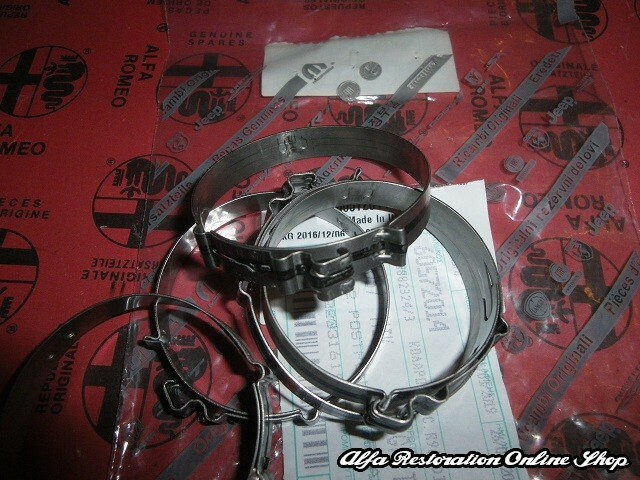 If you are interested in a spare part which is designated as "SOLD OUT", please contact us and we will do our best to make it available again.